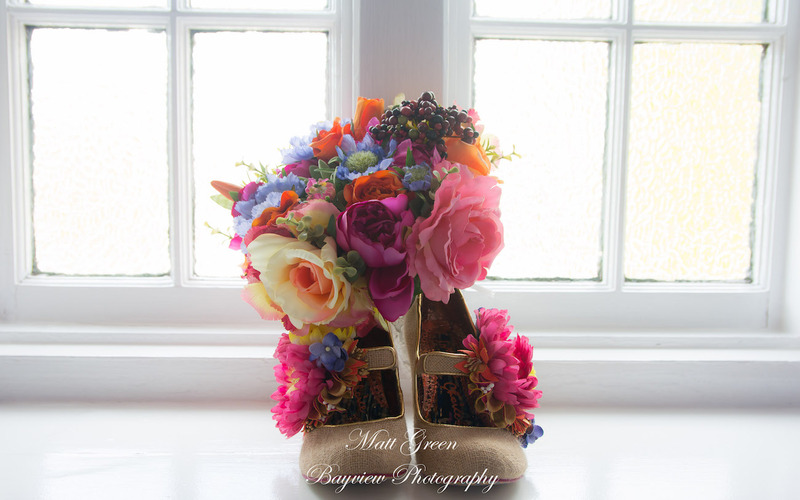 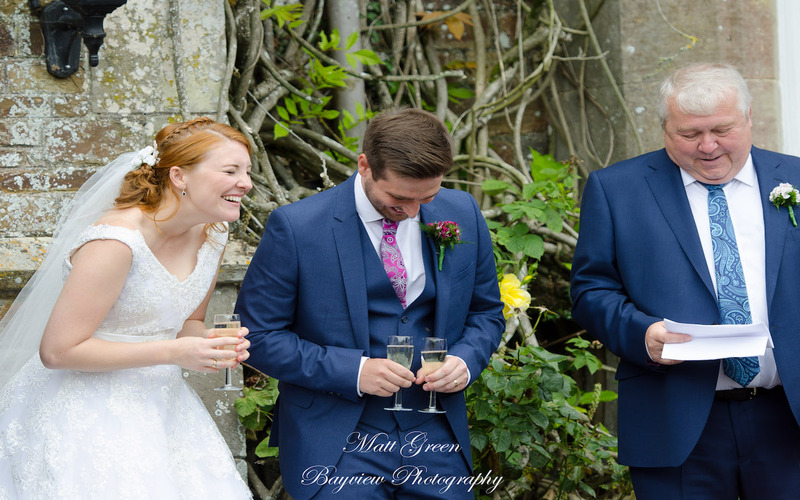 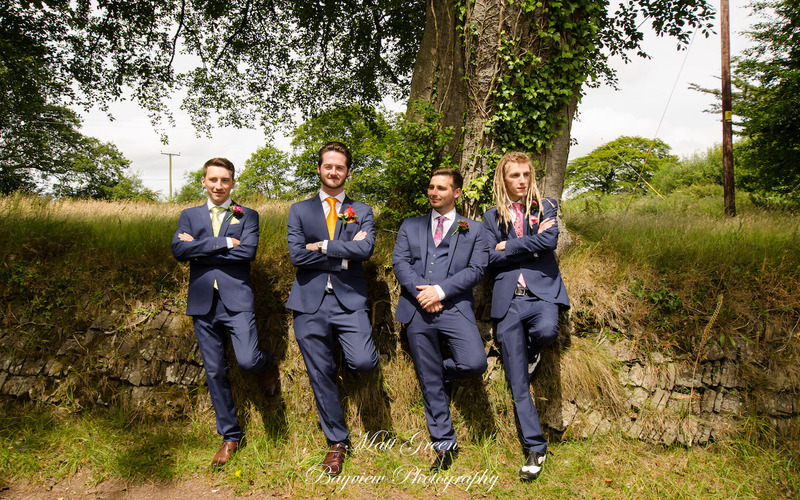 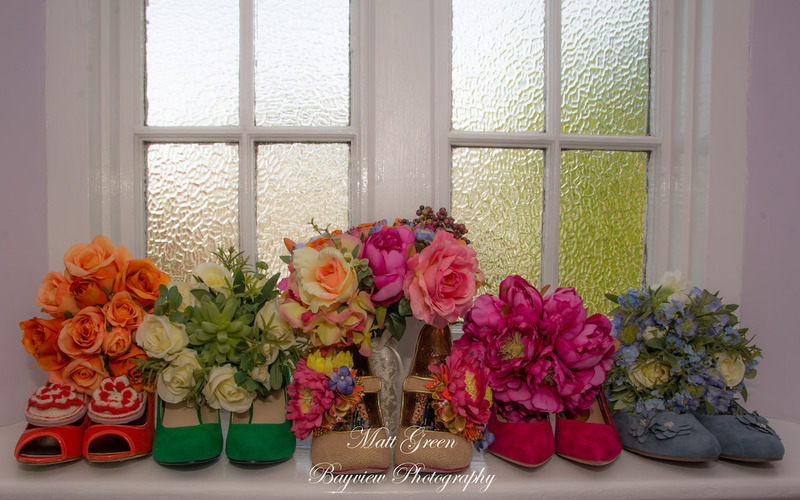 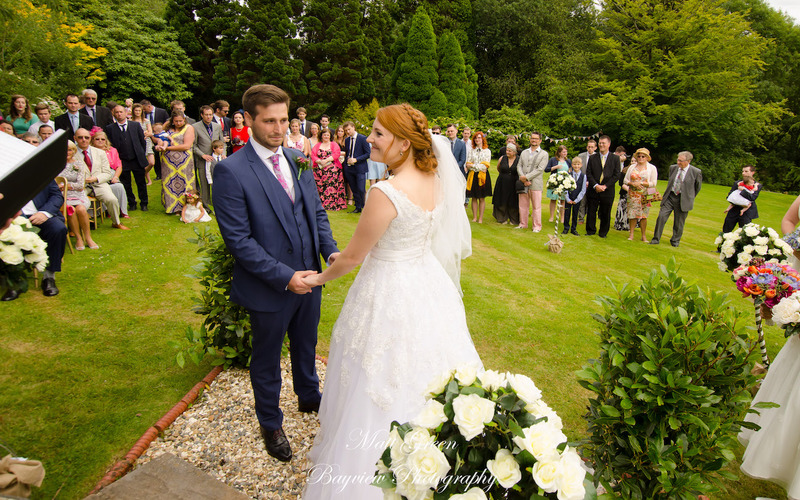 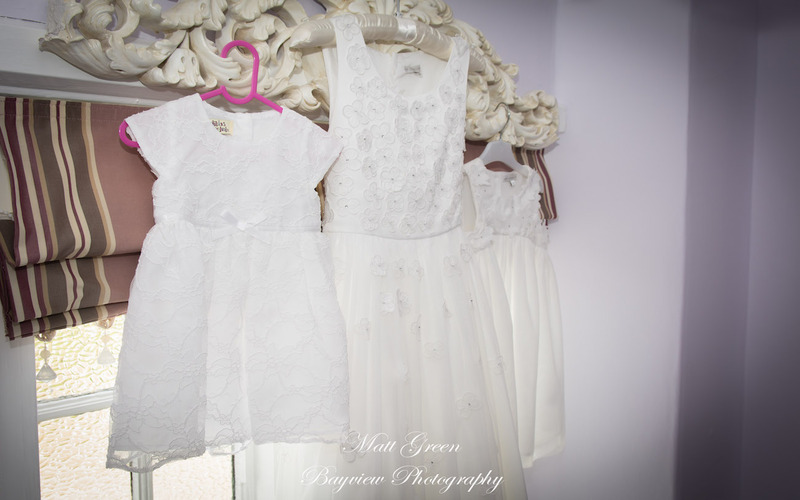 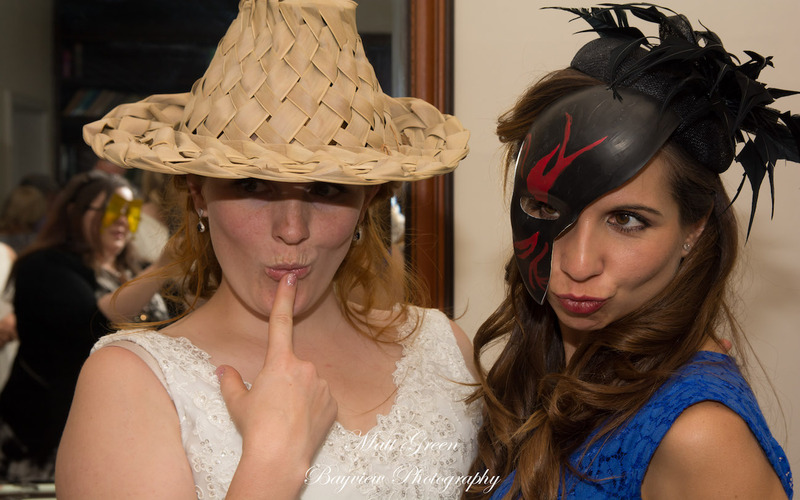 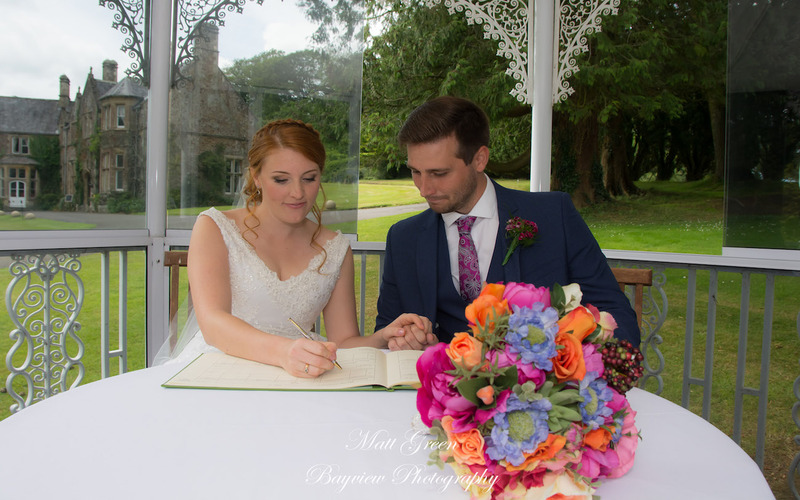 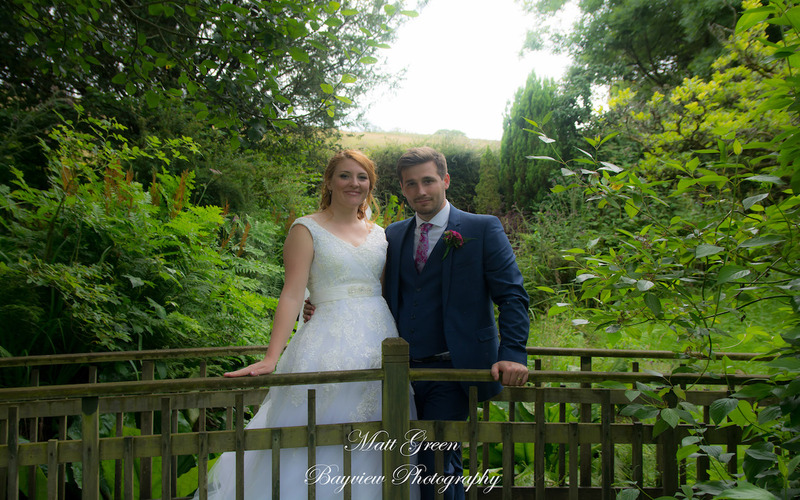 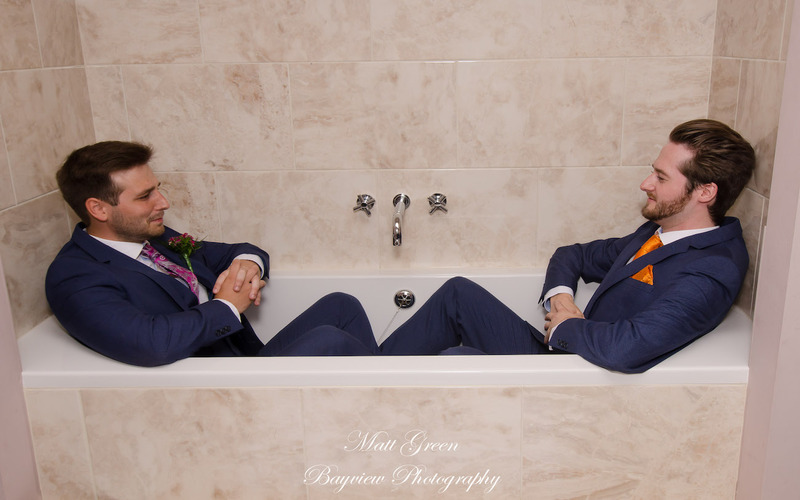 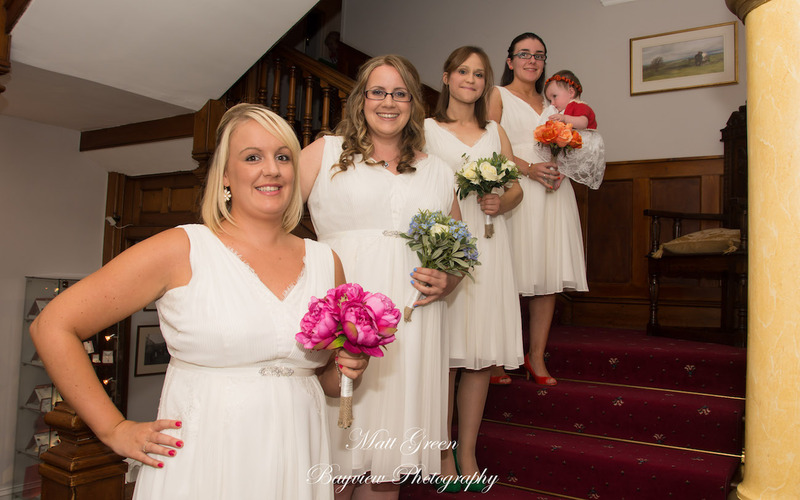 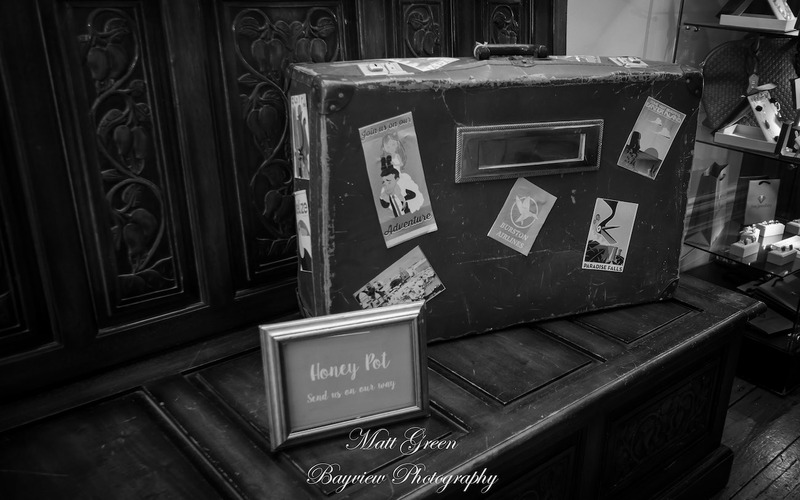 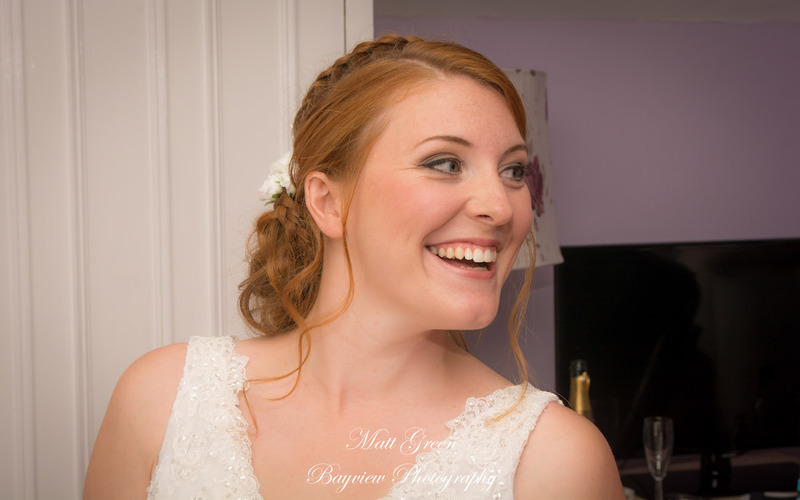 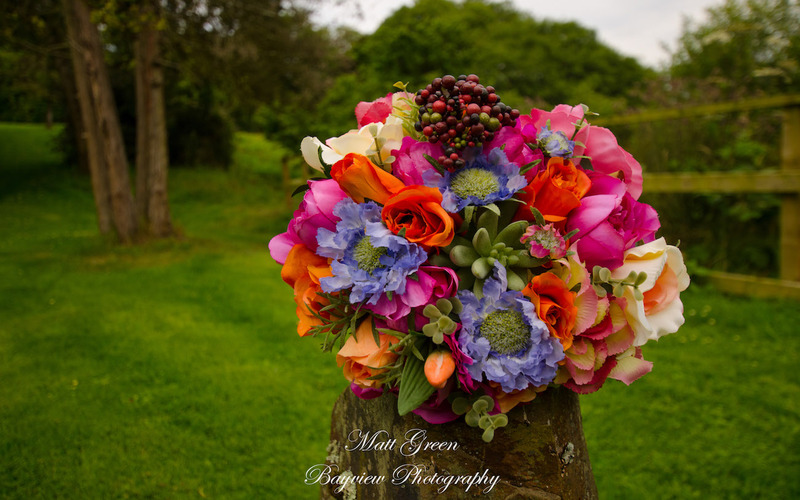 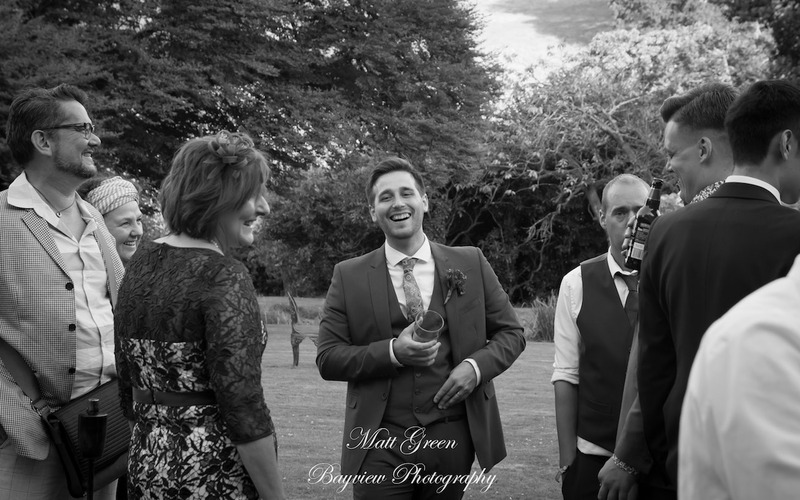 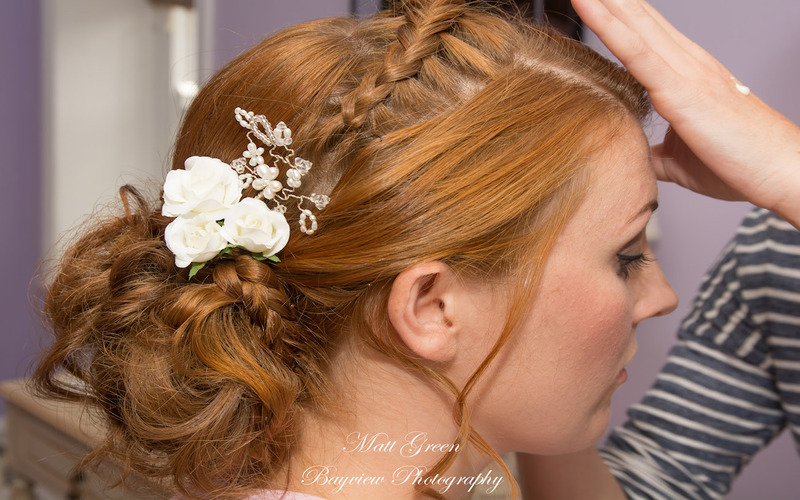 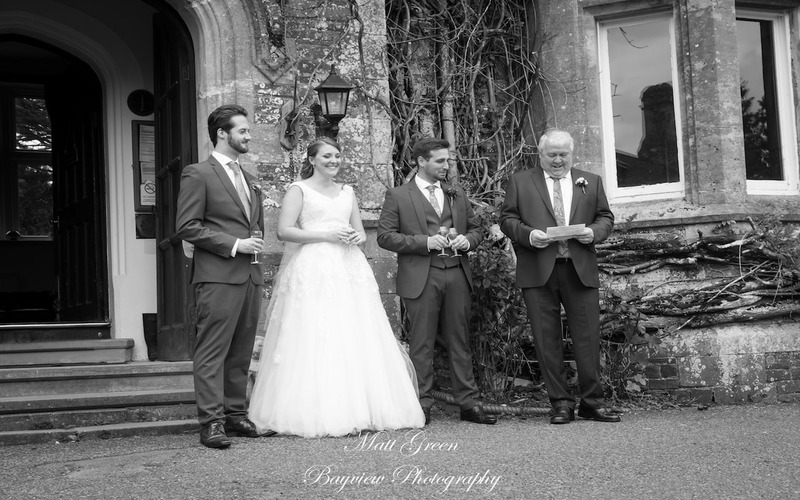 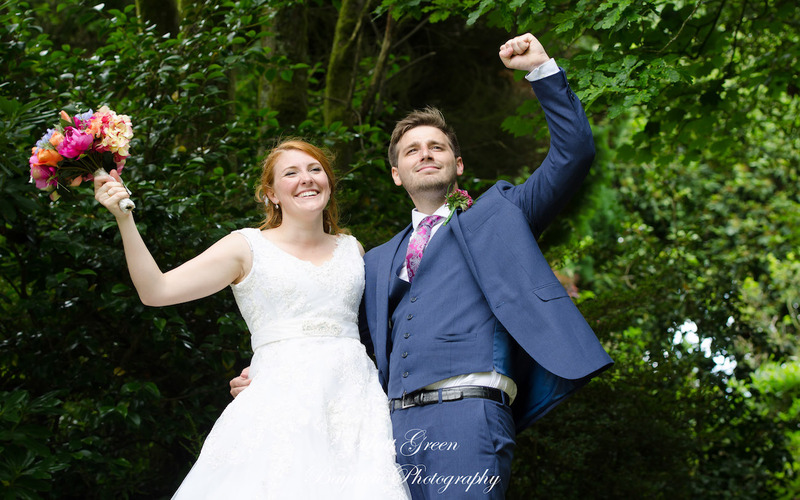 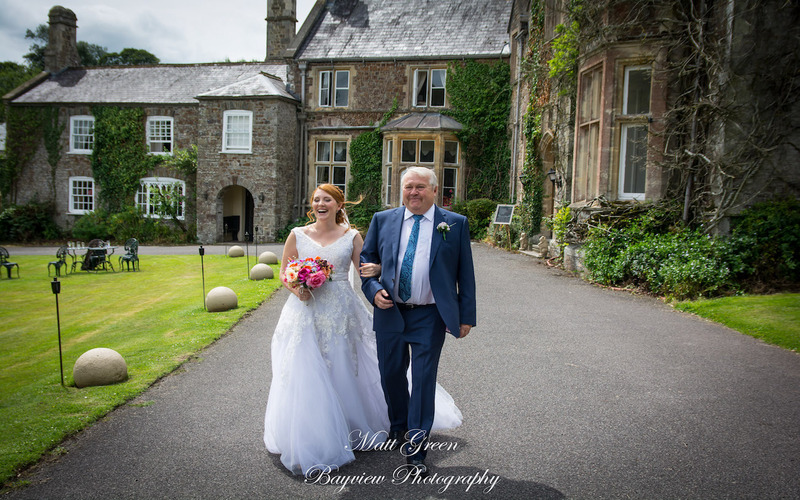 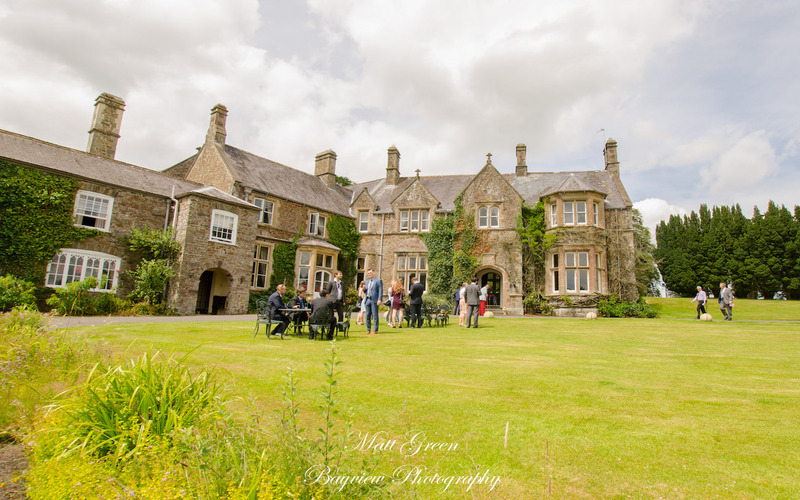 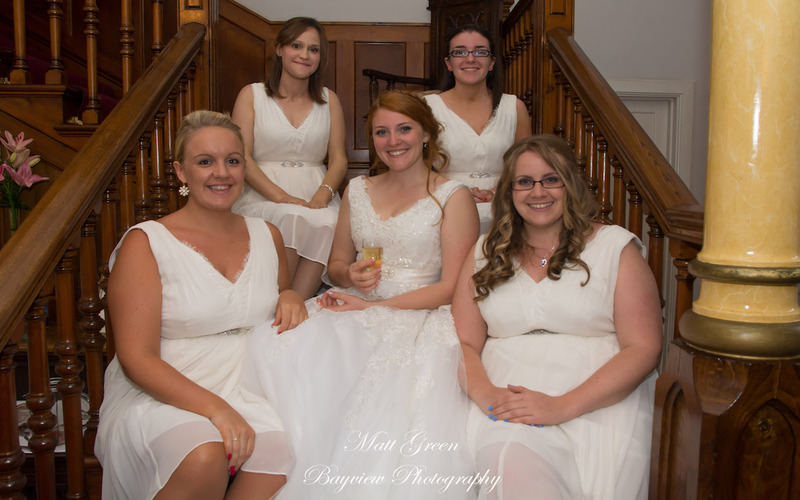 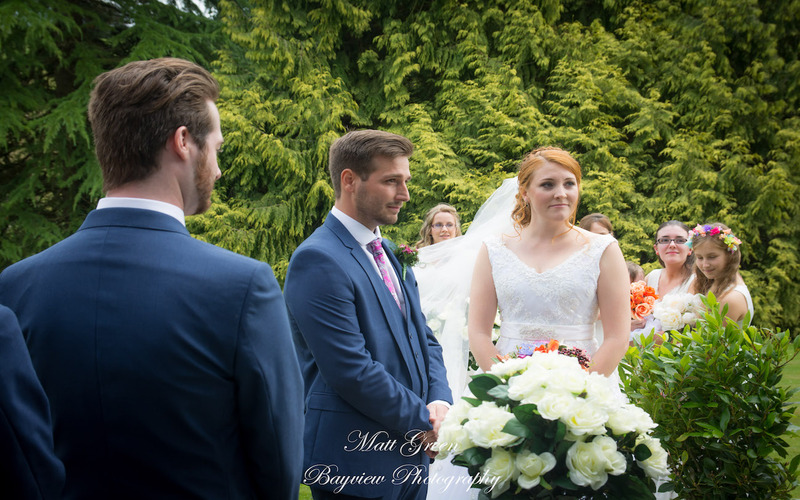 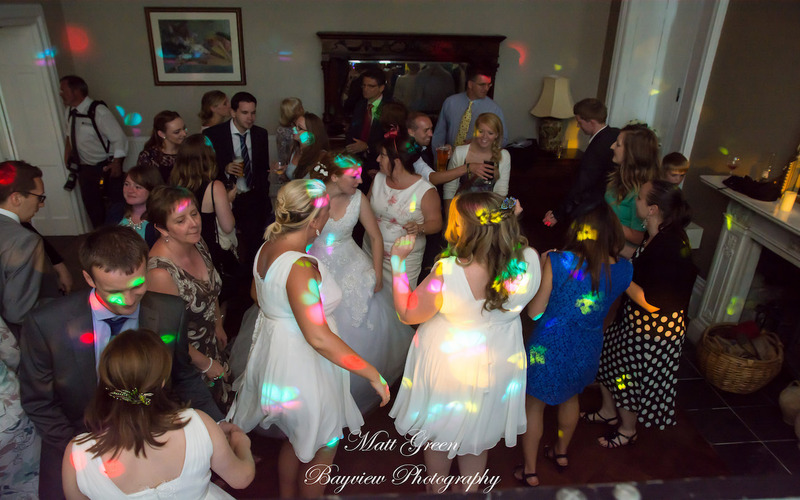 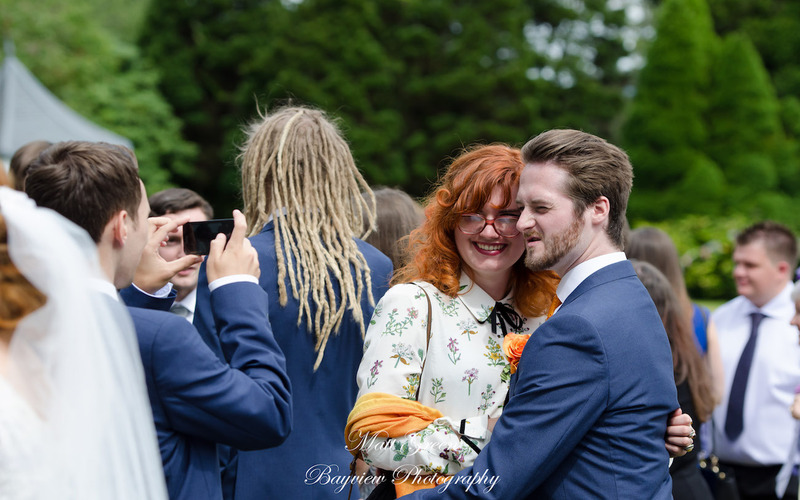 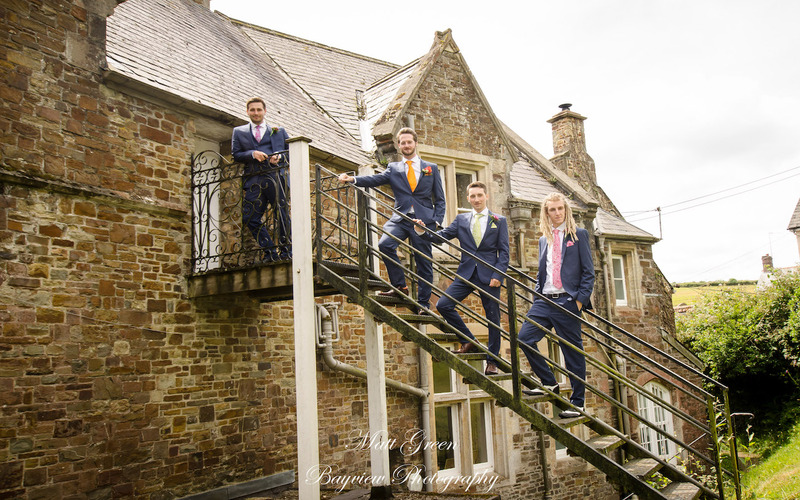 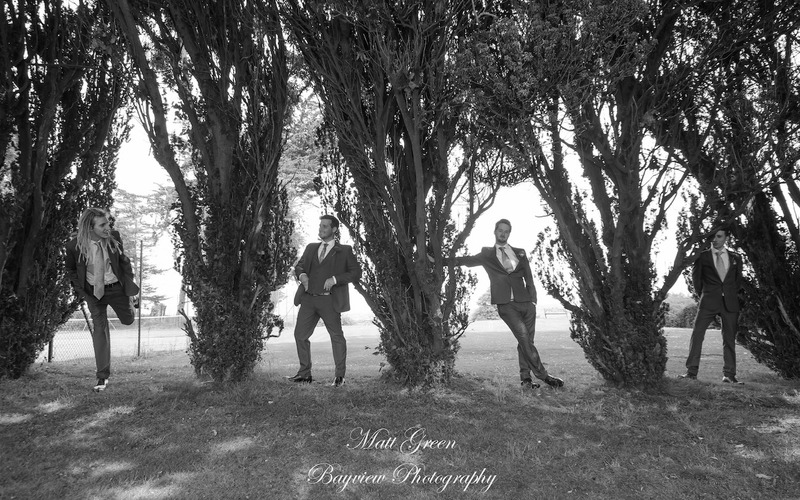 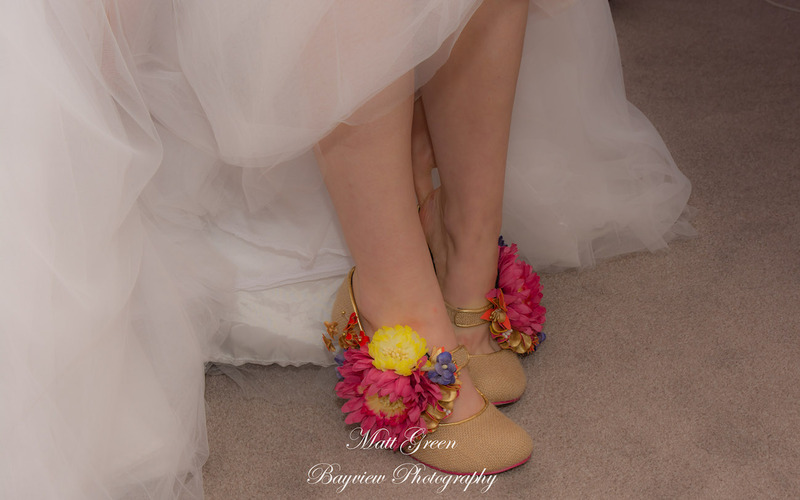 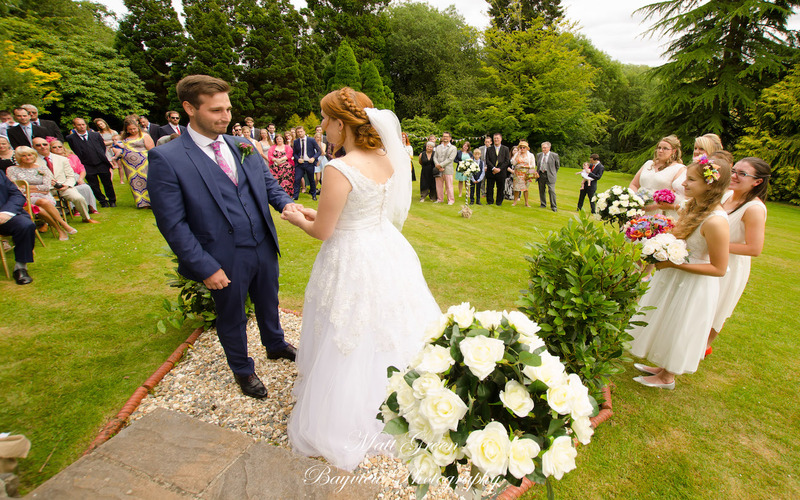 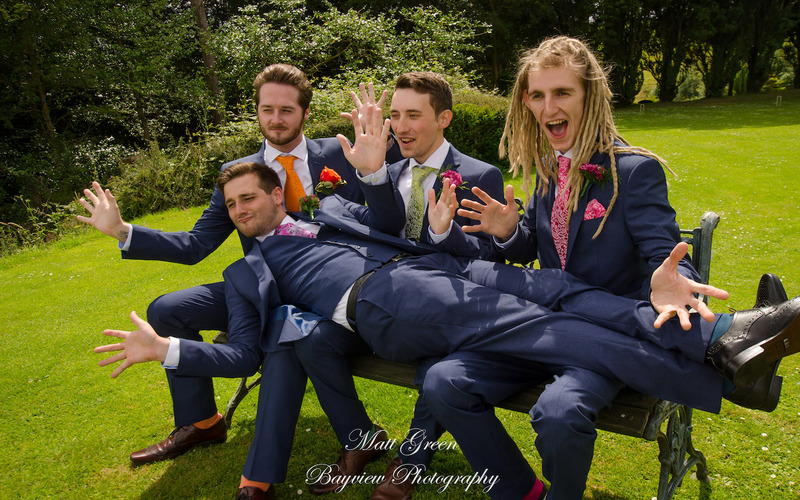 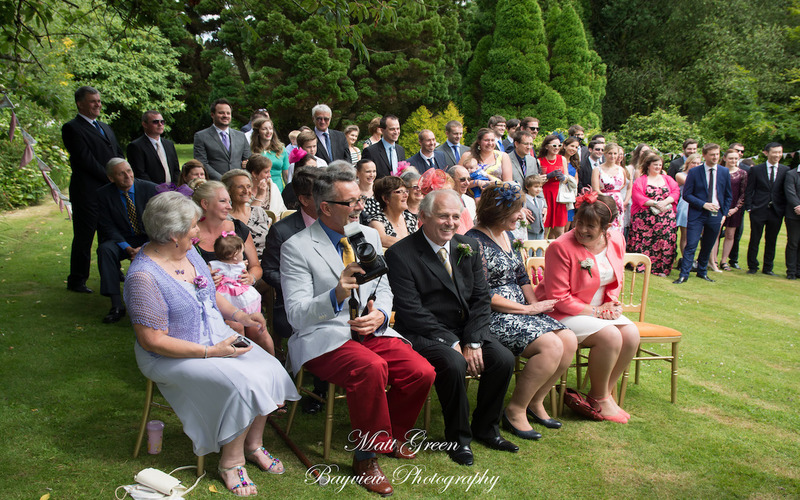 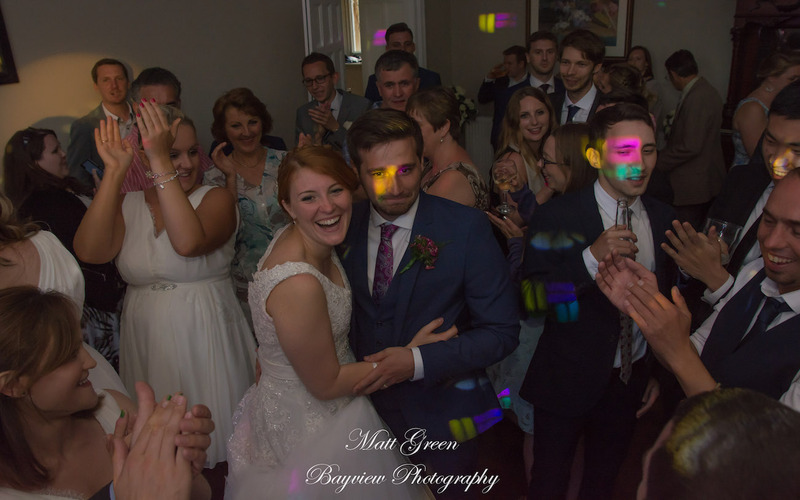 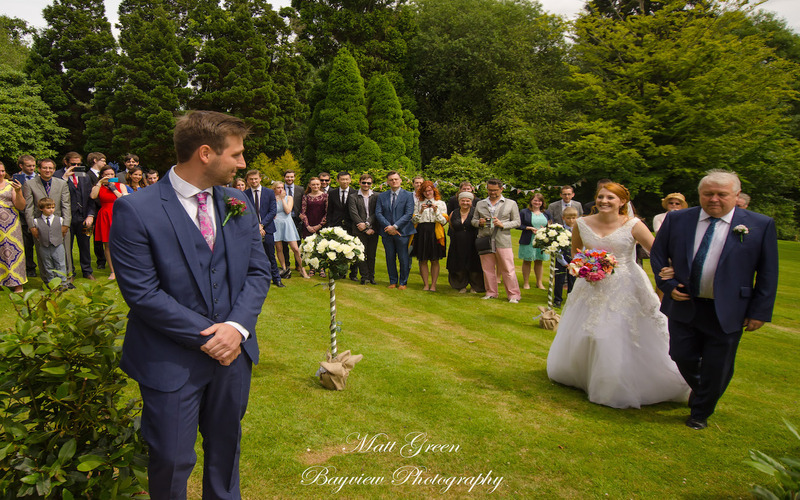 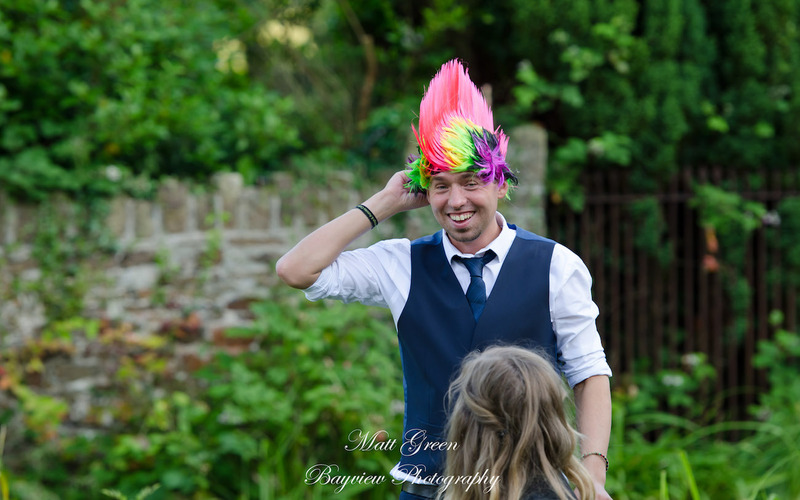 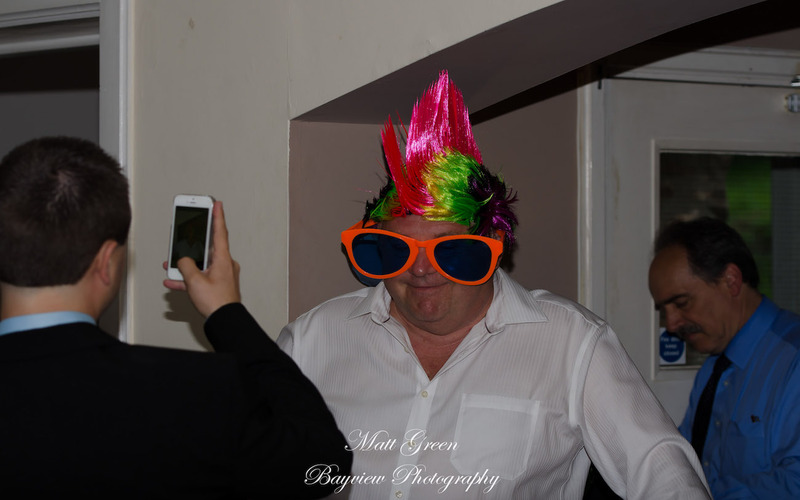 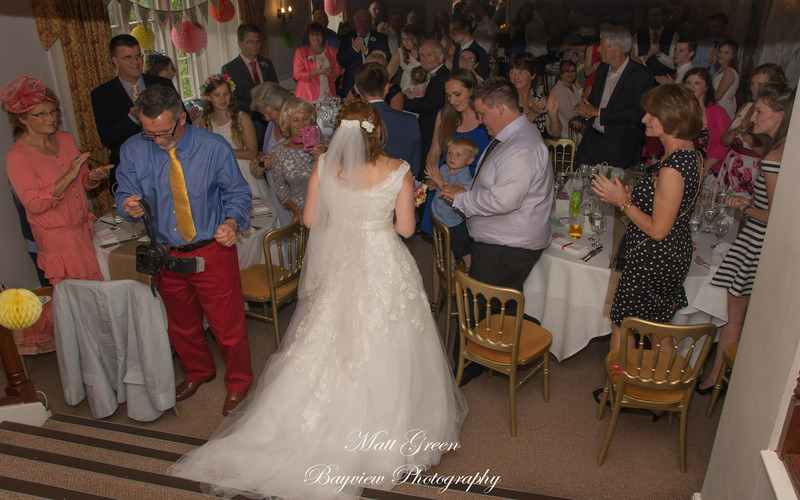 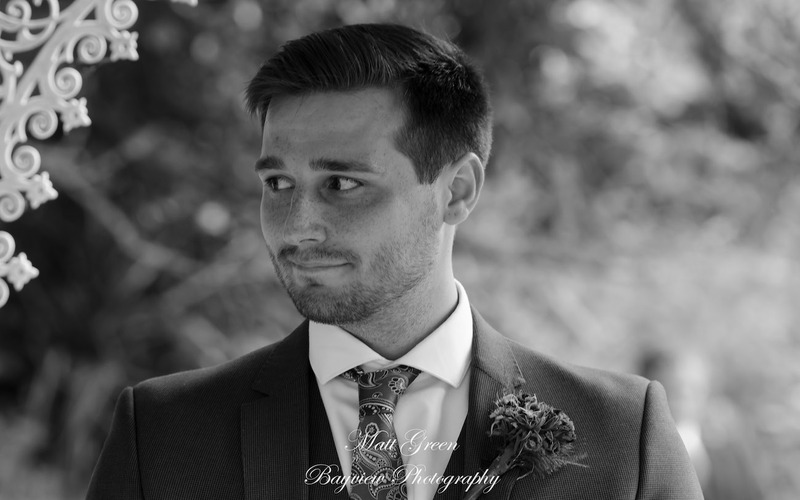 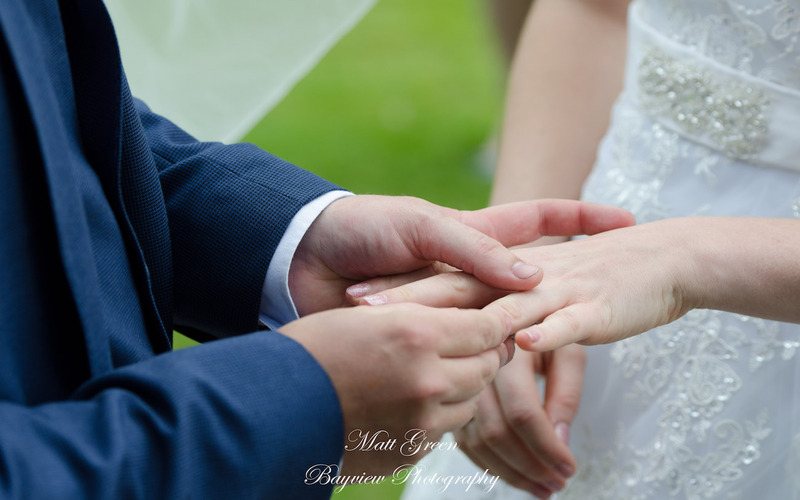 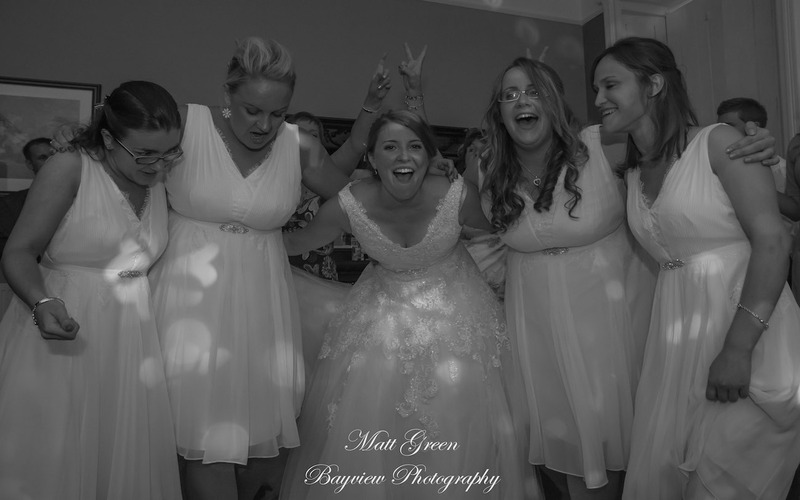 Becks & Wills wedding took place in lovely surroundings of North Devon. 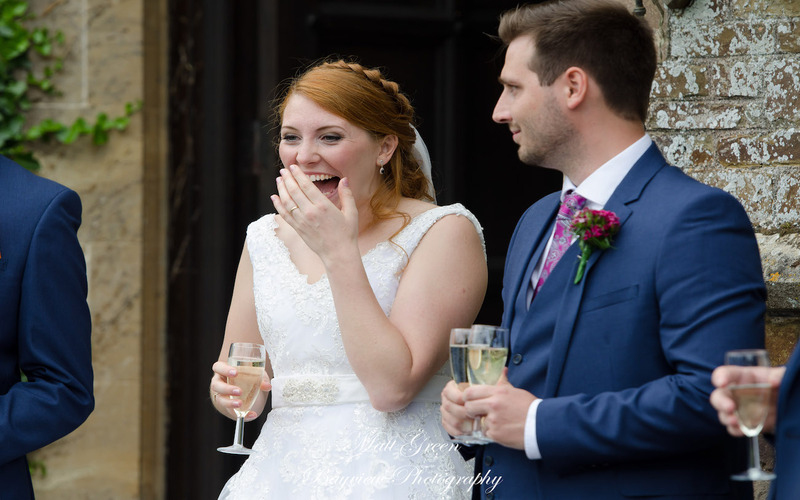 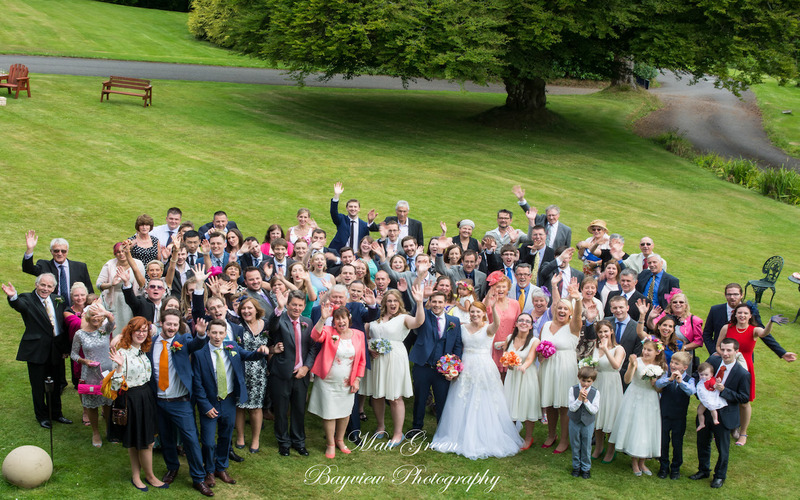 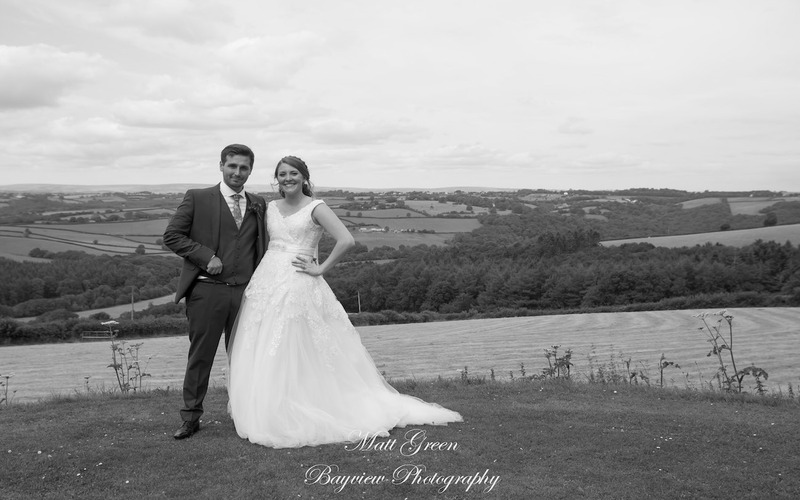 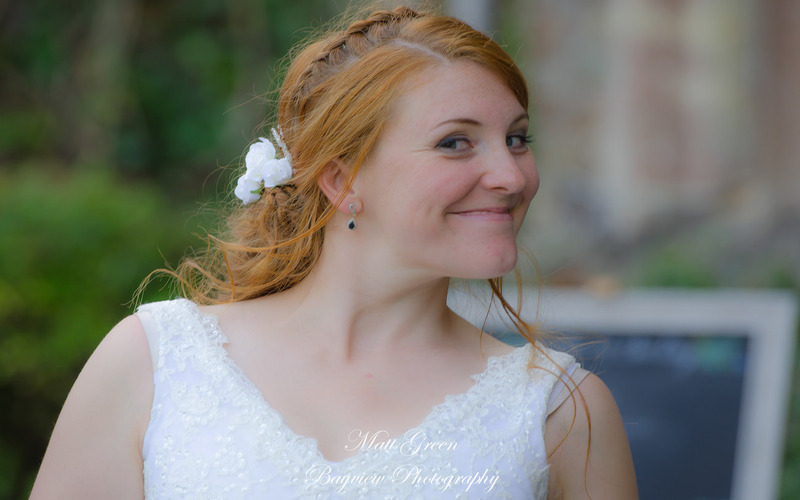 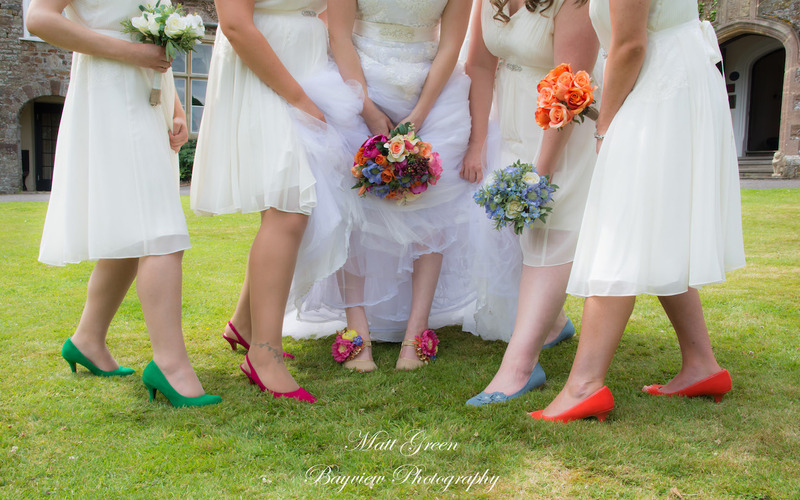 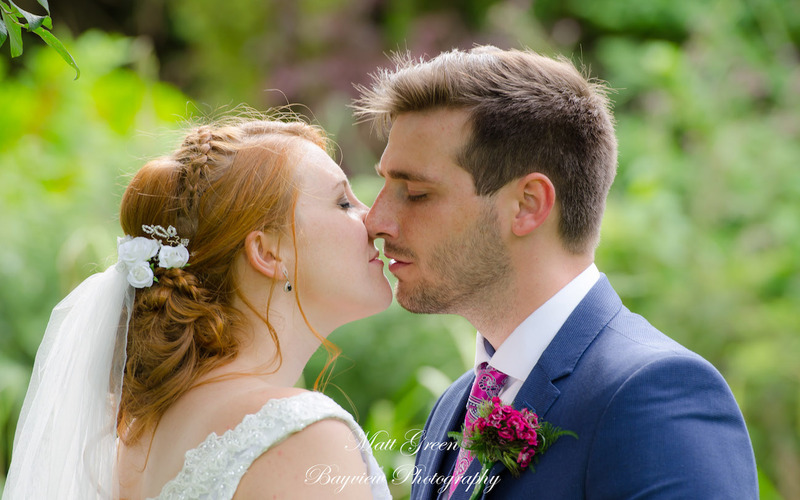 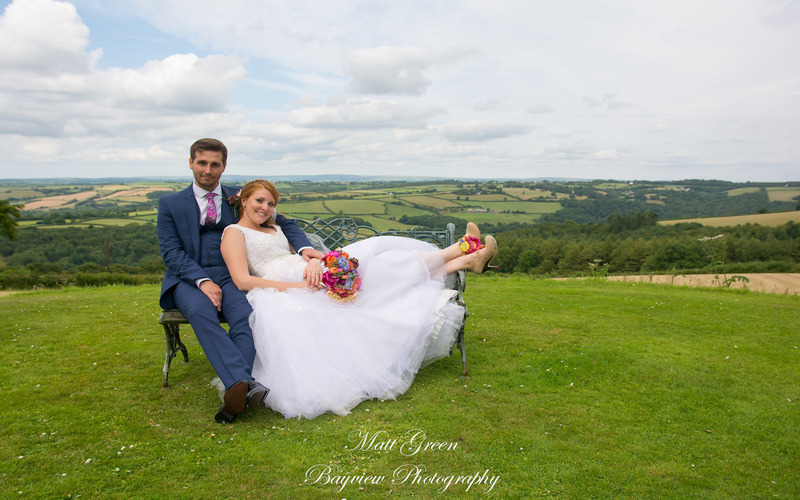 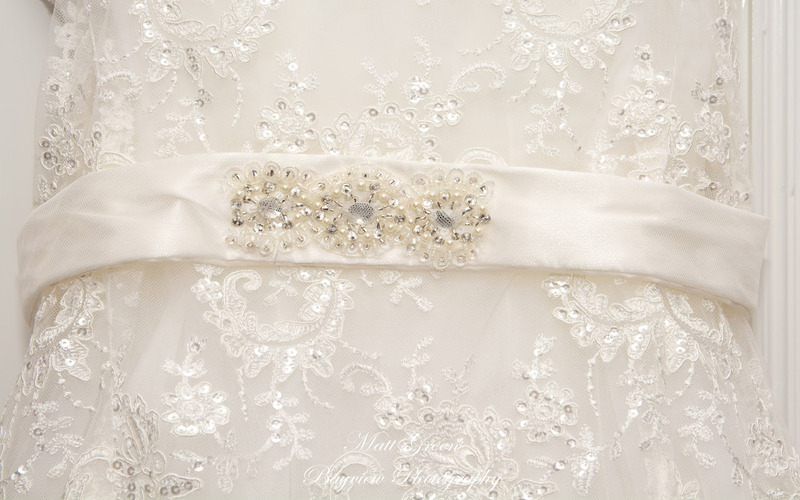 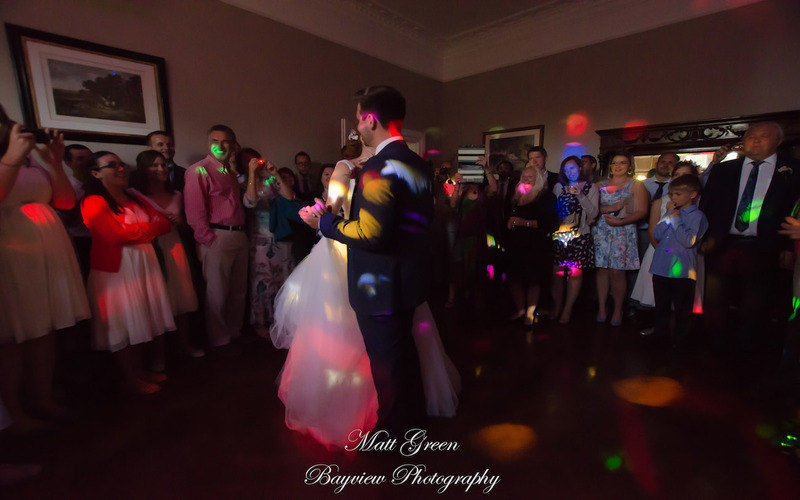 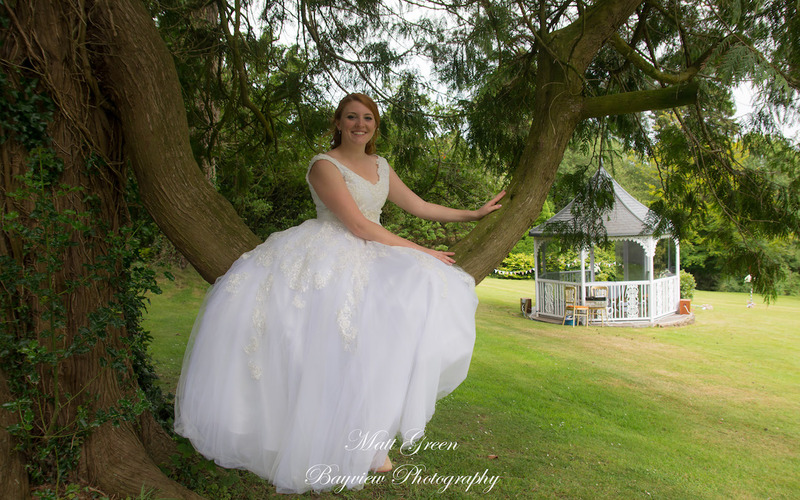 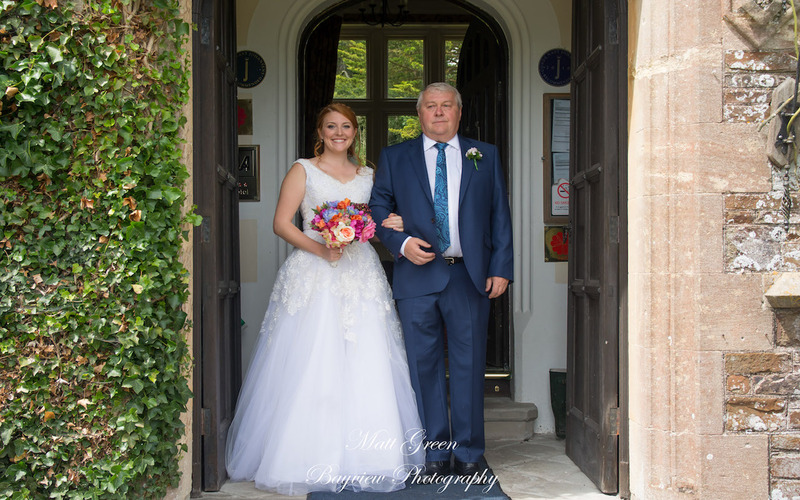 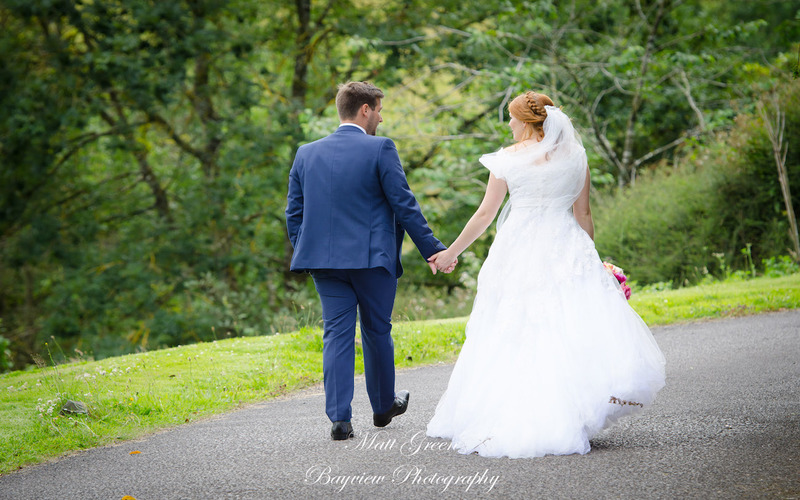 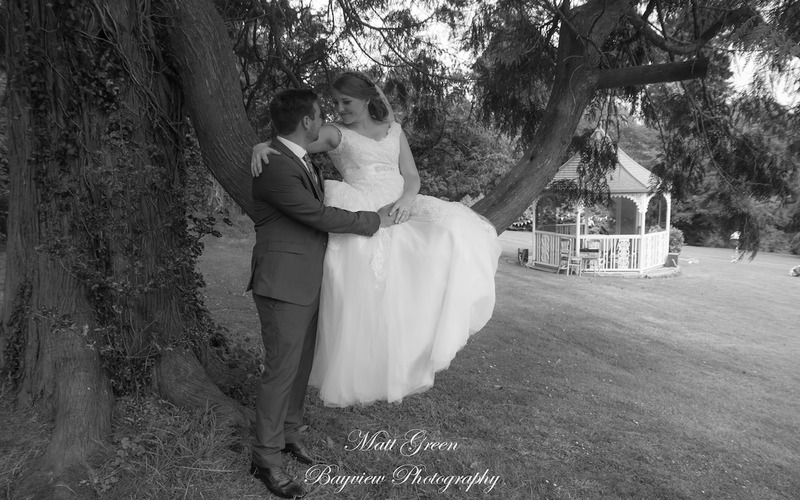 With the fabulous surroundings, views and brilliant weather, we managed to capture their day in the way they wanted. 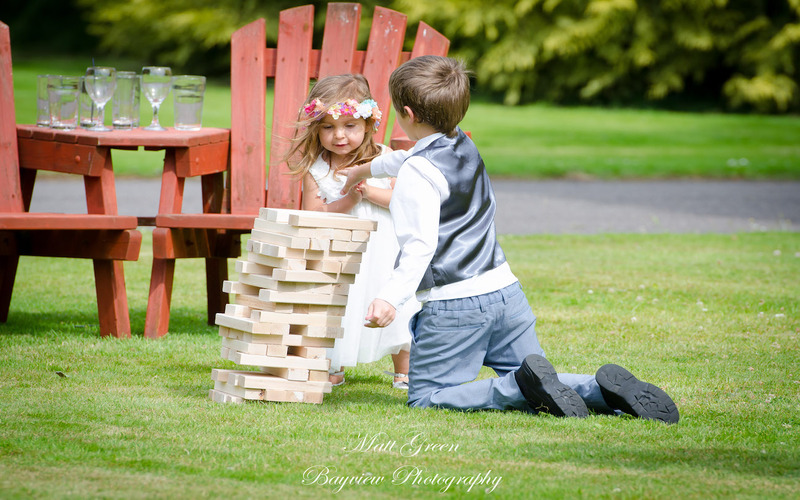 You can view just a snap shot of their day through the images below.